Watch and download in HQ the best pictures from the ISKO I-SKOOL™ fifth edition Grand Finale. 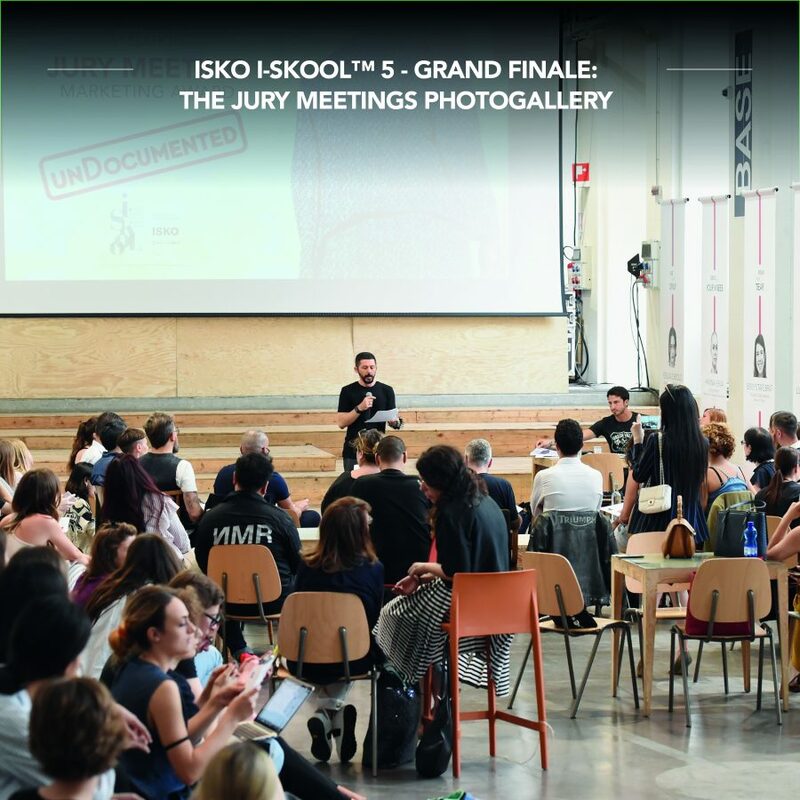 In this photo gallery, you will find the pictures from the Denim Design and Marketing Awards Jury meetings. 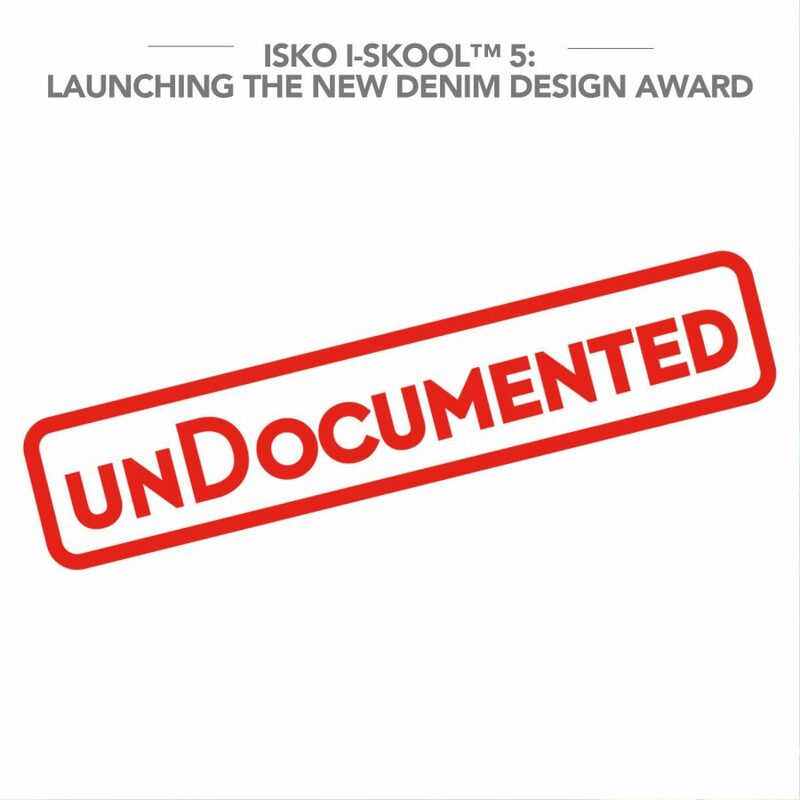 The new edition of ISKO I-SKOOL™, the fifth one since its start in 2013, is ready for take-off. The official guidelines and rules to apply for the Denim Design Award have been presented and made public.